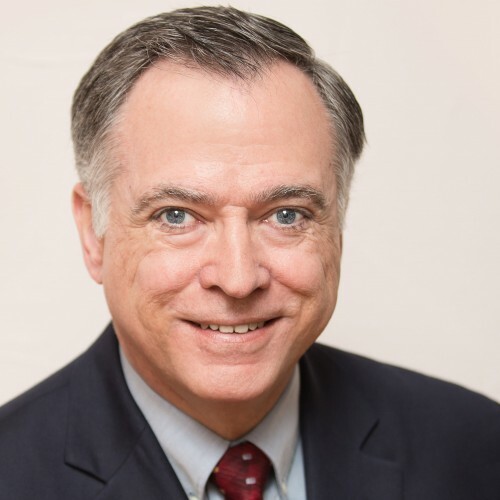 David Otey is the authority on how technical and scientific presenters can connect more effectively with their audiences in order to transfer their knowledge. A former broadcast engineer turned speaker, trainer, author, and coach, David has helped thousands of people on two continents in their quest for personal and professional growth. He especially enjoys helping scientists and engineers have “A-ha!” moments around telling their stories and communicating their results more effectively. His combination of analytical thinking and engaging storytelling makes him the perfect choice for companies and associations wanting their technical stars to shine and their works to be made known. David is the author of The Speaker’s Quick Guide to Telling Better Stories, as well as numerous articles and technical works. Find out more about David P Otey, MA, MBA at http://www.davidotey.com.